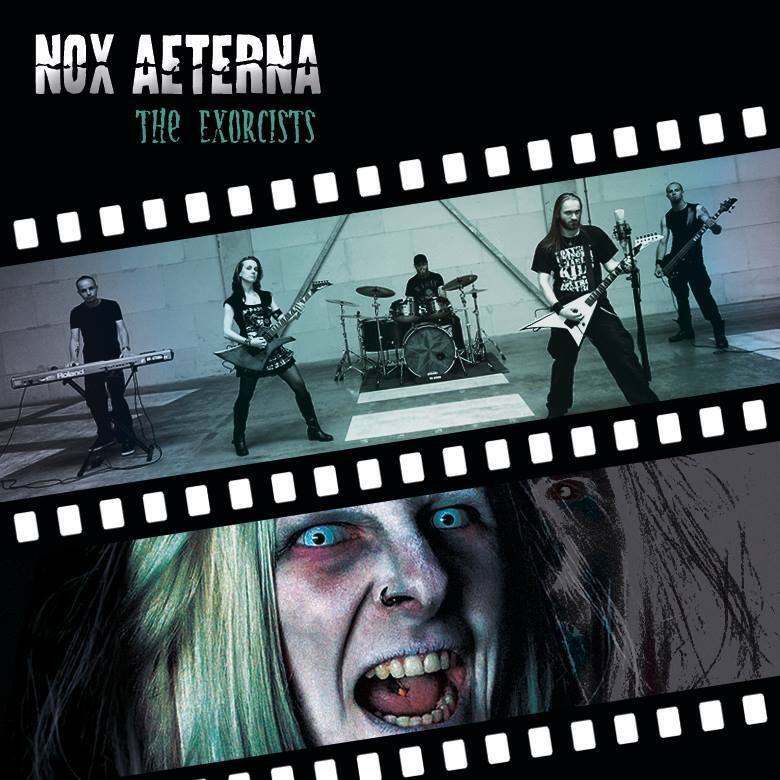 Dutch melodic deathmetal band Nox Aeterna releases its latest single ‘The Exorcists’ today. The single was produced, recorded, mixed and mastered in our own studio. In addition, we also shot a video for this special Halloween-themed song.